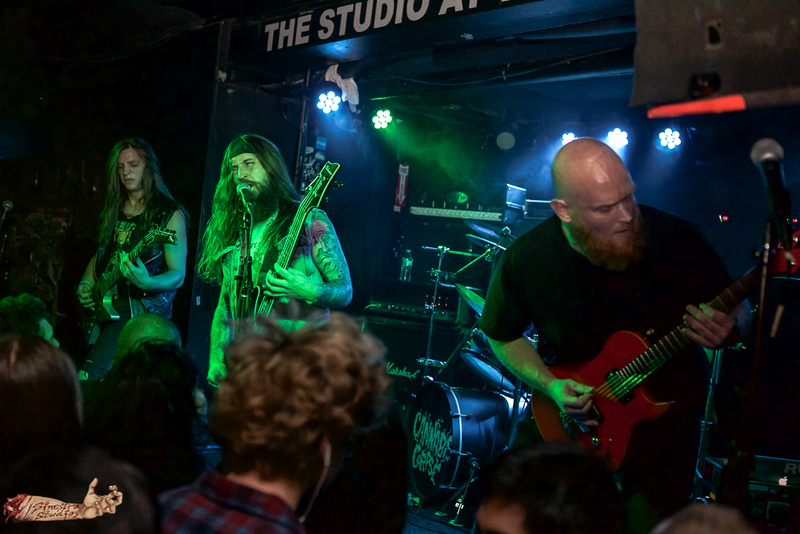 Cannabis Corpse Live Photos From New York City By Sinestra Studios! Revocation, Cannabis Corpse, Archspire, And Black Fast Tour Dates Are Announced! 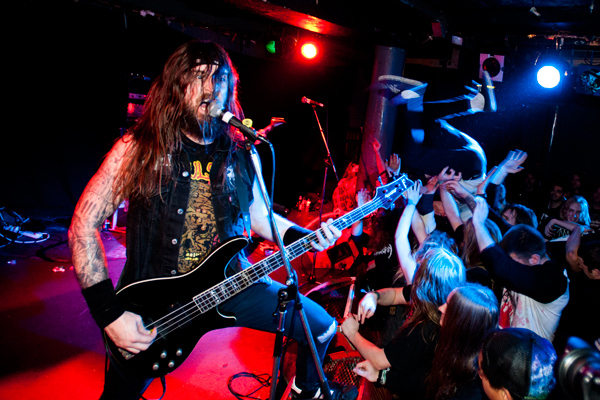 Cannabis Corpse: Full Set Footage From Saint Vitus Bar In Brooklyn Is Here! 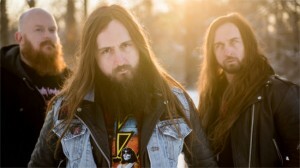 CANNABIS CORPSE: “FROM WISDOM TO BAKED” FULL ALBUM STREAM IS HERE! CANNABIS CORPSE: “PULL THE CARB” SINGLE STREAMING ONLINE NOW! ANOTHER NEW CANNABIS CORPSE SONG IS HERE! Do you enjoy weed with your metal? Of course you do! So what’s better than the news that Cannabis Corpse will be releasing their new album, “From Wisdom To Baked,” on June 24th via Season Of Mist? Nothing! The Richmond death metal maniacs have already unleashed the “Zero Weed Tolerance” track, and today we have another new song for you! 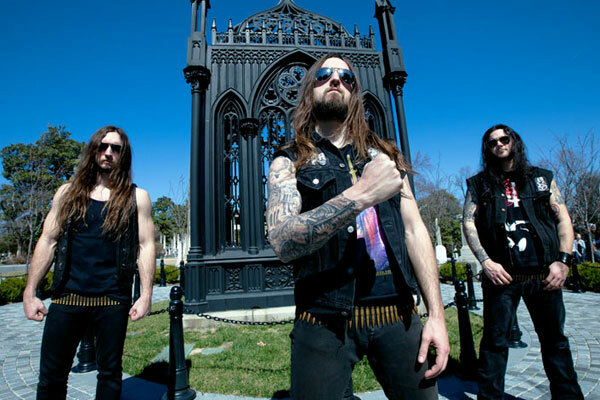 CANNABIS CORPSE: “ZERO WEED TOLERANCE” SINGLE UNLEASHED! STREAM THE CANNABIS CORPSE AND GHOUL SPLIT RIGHT HERE! Are you ready for the most exciting sentence of the day? Revocation has announced a new headlining tour with Cannabis Corpse, Archspire and Black Fast!